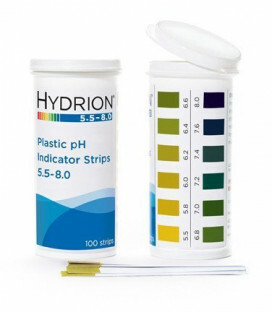 For optimal health, the body is designed to be in an alkaline state (pH 7.0). 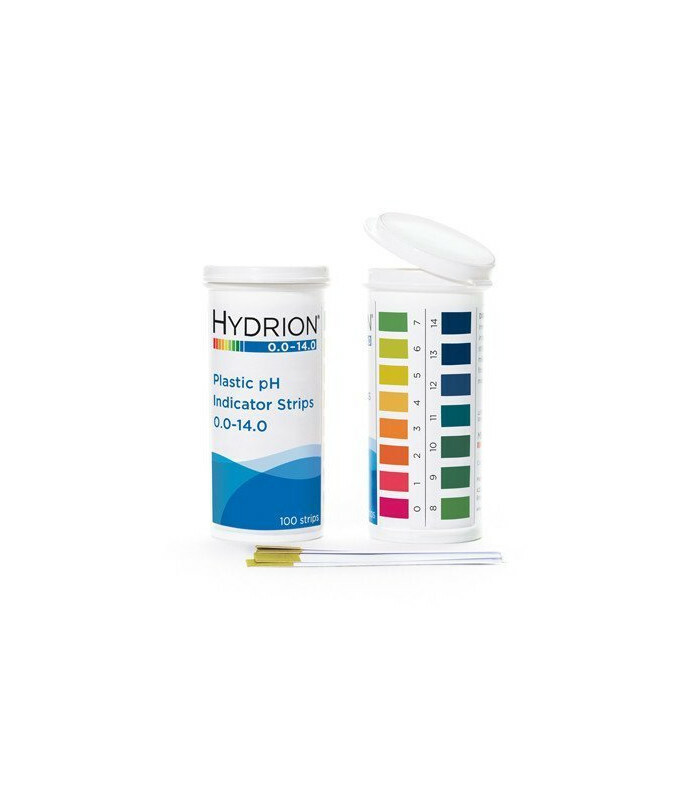 Due to the long range of 0 - 14 pH Plastic strips (each 1 pH interval has a 10x measuring factor. 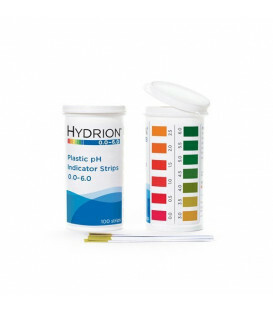 For example... comparing a reading of pH 4 to pH 5, the reading of pH 5 will be 10 times more alkaline than pH 4. 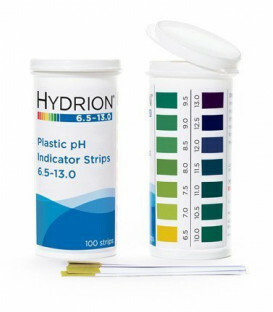 Material Plastic strips lined with pH paper for ease of measurement. 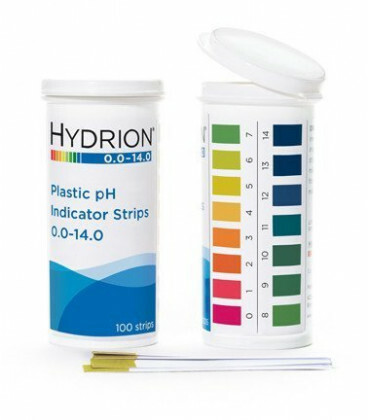 Conveniently packed in flip-top vials, these premium quality, wide-range plastic strips offer clear, bright single colour matches.